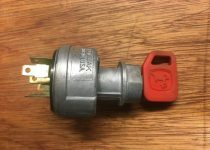 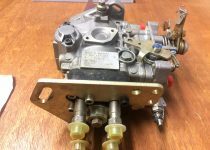 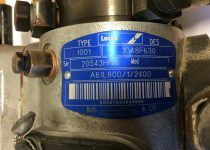 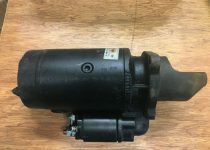 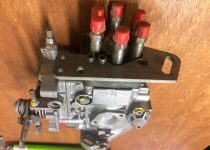 Please browse our Miscellaneous section for used plant parts including: Fuel Injection Pumps, Quick Hitches etc. 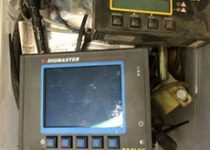 These units can be sold complete and tested or broken for parts. 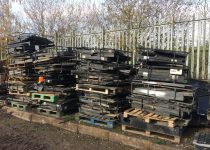 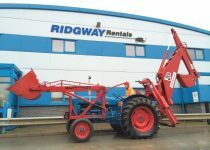 Ridgway Rentals has a wide range of used plant sales, if you are looking for a particular machine, please call us as we are constantly updating our Plant Hire Fleet.